It’s okay. You can touch it. 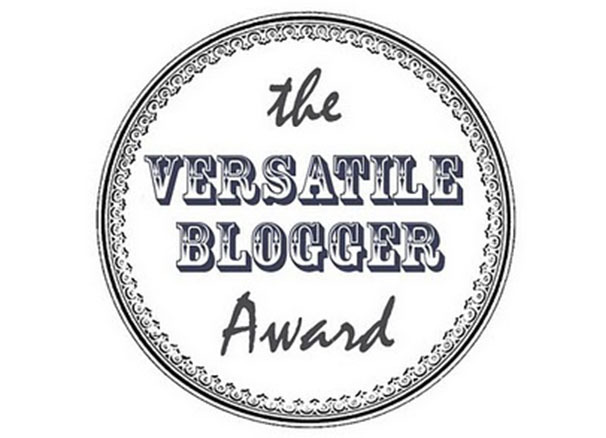 When Ally from “My Little Piece Of Quiet” commented on my about page the other day, saying she’d nominated me for a Versatile Blogger Award, I was overcome. By two things: joy and fear. These two don’t normally go together. Typically, you get one or the other, followed by one or the other. Like if you try skydiving. First, fear. Then, joy. Not that I’d know because you’d never get me geared up, never mind on the plane.